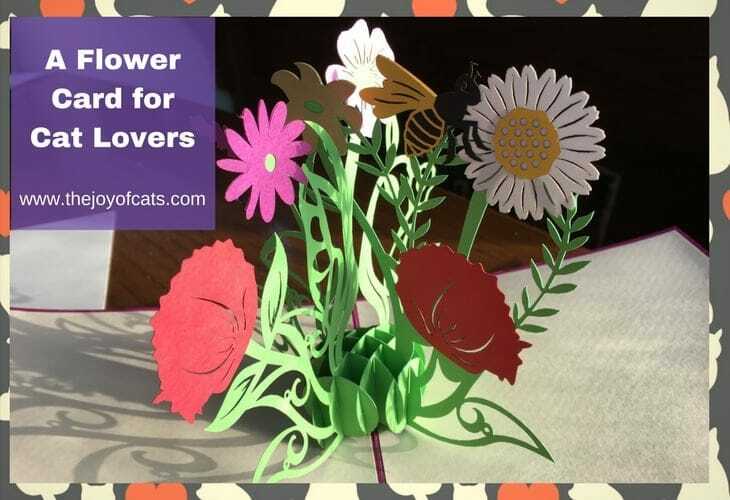 Category Archives for "Cat Chat with Heidi"
This fun flower pop up card could be sent to a cat person in place of real flowers (since some real flowers are toxic to cats). 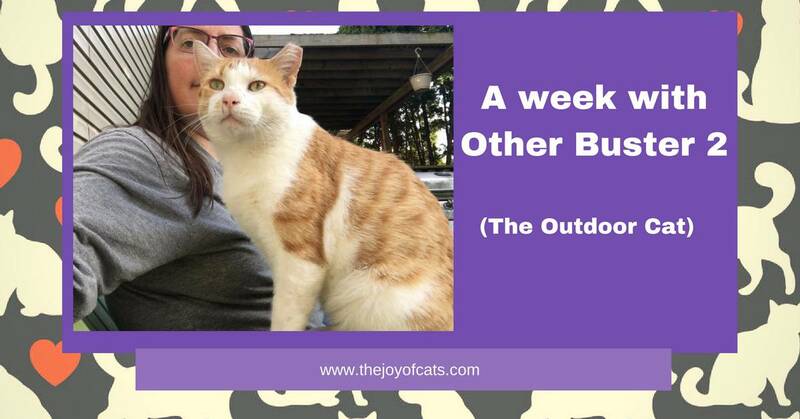 This week, I chatted with Other Buster 2 four times, took him to see the vet, and found out that the neighbor’s cat and Other Buster 2 like very similar. 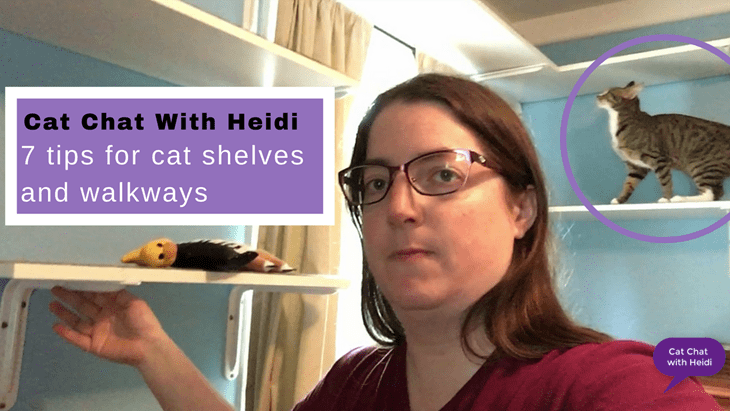 Cats with claws need Cat Scratchers! 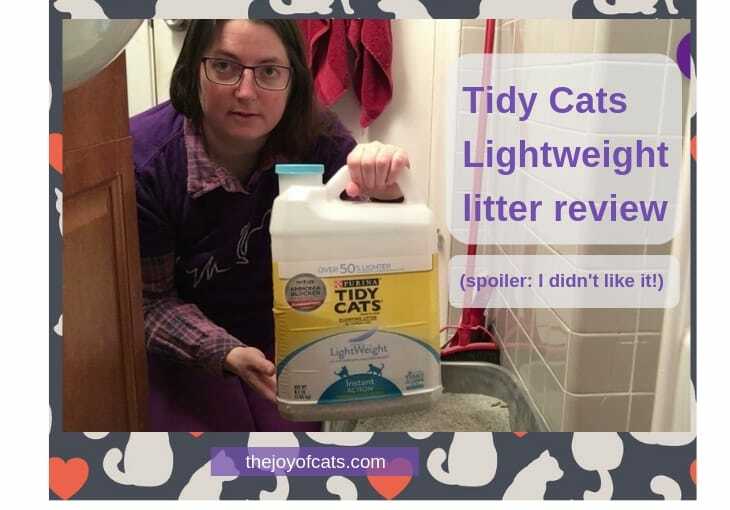 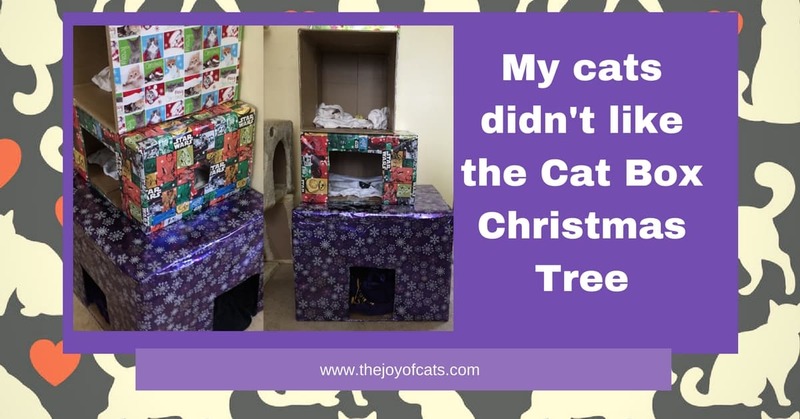 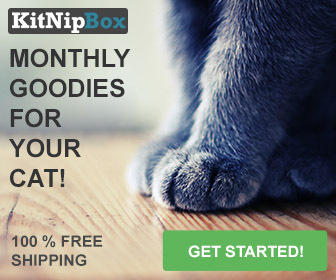 You should replace as often as needed by your cats. 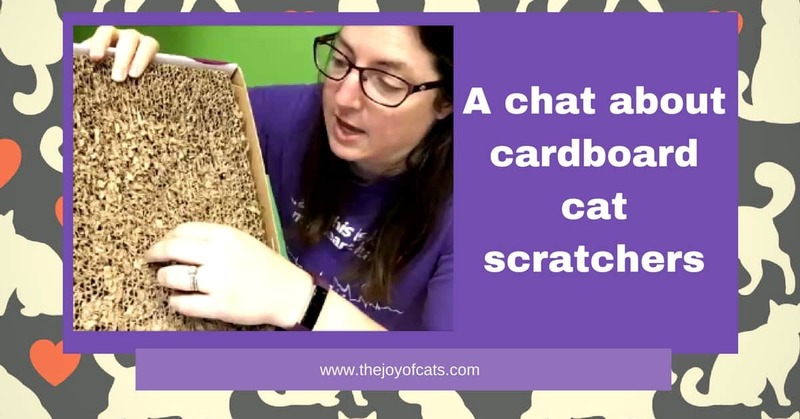 Listen to me chat as I switch out an old scratcher with a new one in the video.